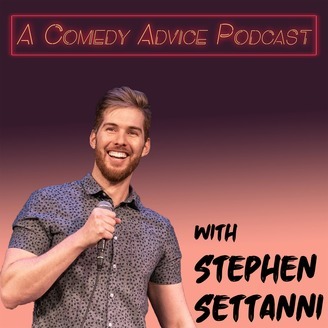 Our comedy podcast is like My Brother, My Brother and Me or Dear Hank and John. 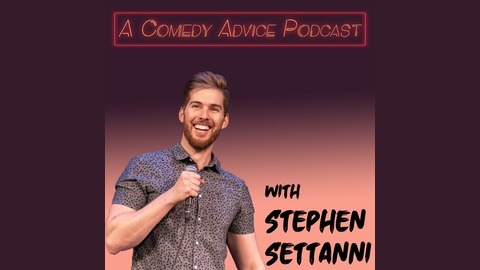 Join in every Monday for a new episode of advice where Stephen, Anthony, and Kyle answer questions from fans or queries from the internet. Ask us a question by emailing hyperbrolepodcast@gmail.com or Tweet @hyperbrolepod. Support us through Patreon: https://www.patreon.com/hyperbrole_podcast Check out more info at https://hyperbrolepodcast.com Become a supporter of this podcast: https://anchor.fm/hyperbrole-podcast/support. Your favorite gurus take you on a ride to wisdom town and walk hand in hand as they answer questions about karma, resolutions, and more in this very special episode. Have a question? Leave a voicemail on Anchor or email askusanything@hyperbrolepodcast.com .